The new Chief Executive of Scottish Golf, Andrew McKinlay, joined the country’s World Amateur Team Championship hopefuls on his first day in office to announce a continuation of the enduring partnership with Aberdeen Standard Investments [ASI]. McKinlay’s first official duty was to announce the new two-year deal with ASI, which will continue their support of Scotland’s leading men’s and women’s amateurs. Aberdeen Asset Management - before their merger with Standard Life Investments last August – became the former Scottish Golf Union’s first national team sponsors back in 2007, when the likes of Richie Ramsay and Scott Henry were coming through the amateur ranks. Their continued support is a timely boost as Scottish Golf seeks to grow its commercial revenue. The partnership between Scottish Golf and ASI will enable the country’s most promising amateur players to benefit from a range of support services through the company’s sponsorship of a number of Tour professionals, from potential masterclass opportunities, to advice, knowledge sharing and personal insight. McKinlay, who joins Scottish Golf from his role as Chief Operating Officer and Interim Chief Executive of the Scottish FA, said: “Firstly, I would like to thank Aberdeen Standard Investments for their ongoing support and commitment to our national amateur teams. "As one of Scottish Golf’s longest-standing partnerships, they are integral to the future success of our most talented amateur players, notwithstanding their wider investment in the game for more than a decade. 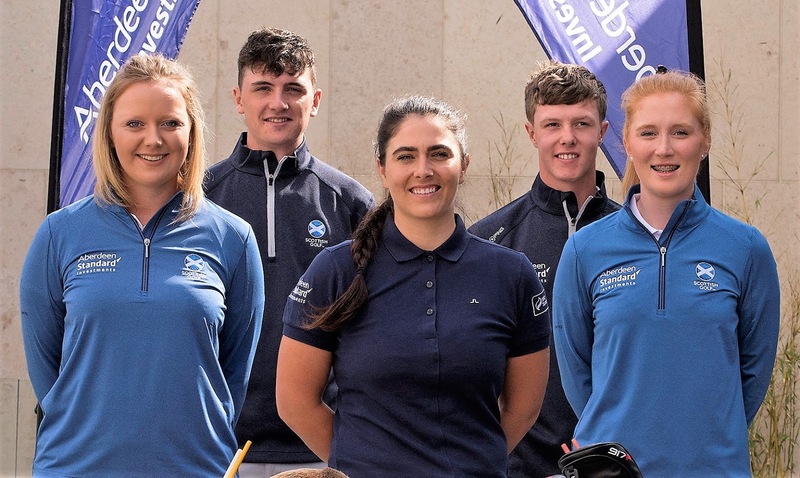 Leading Scotland international amateurs Gemma Batty, Chloe Goadby, Darren Howie and Sam Locke were also present at the launch, alongside Aberdeen Standard Investments Global Golf Ambassador and Ladies European Tour player, Kelsey MacDonald. 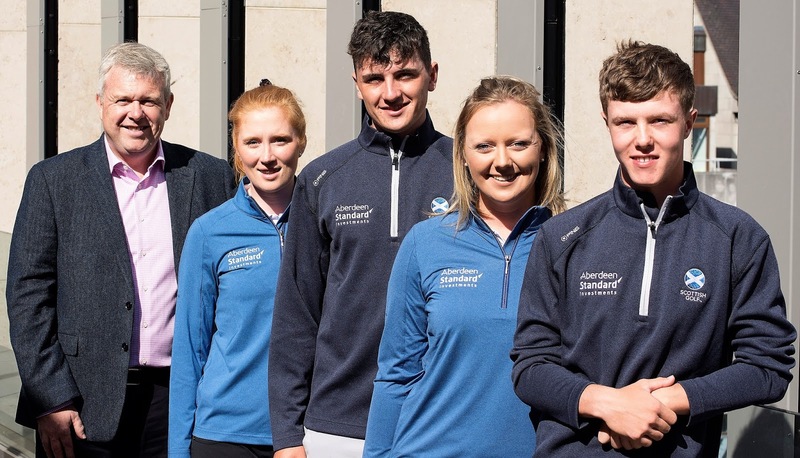 Ten years on since Scotland lifted the World Amateur Team Championship title in Australia, the amateur quartet will all be bidding for places in this year’s male and female sides, with the Eisenhower Trophy and Espirito Santo Trophy being contested in Ireland at Carton House from late August. Aberdeen’s sponsorship helps support the players’ winter training camps, which saw a group travel to South Africa earlier in the year to prepare for the new season and compete in leading events on the South African amateur circuit.